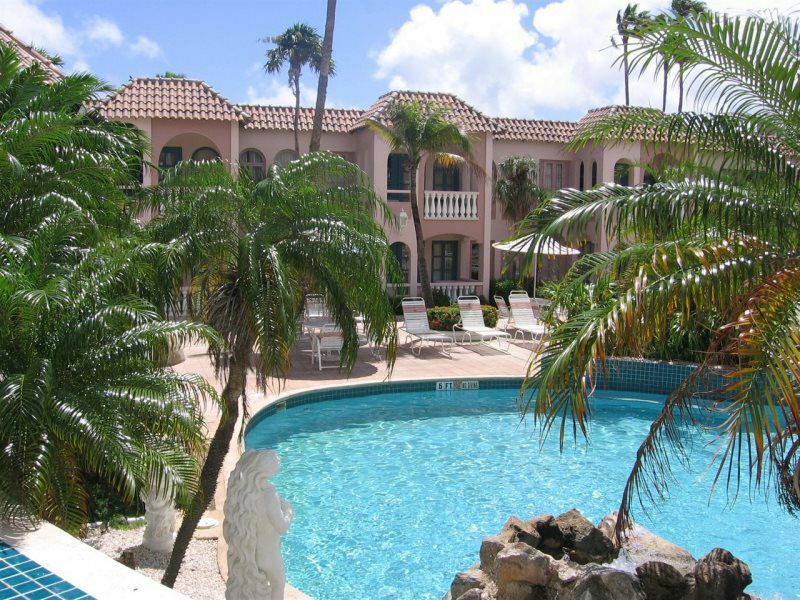 Caribbean Palm Village Resort is a low-rise, self-contained gated property which provides only private access that features a friendly atmosphere with Aruban hospitality. Located in the Palm Beach Area less than 5 minutes away to the most popular beaches, shopping areas, restaurants, casinos. The guests at the Caribbean Palm Village receive beach privileges at 3 world class beaches (Eagle Beach, Moomba Beach, Pelican Pier) where each guest receives a free chaise lounge for your entire stay. Deluxe accommodations of 170 decorated rooms, are set amidst lush tropical gardens. 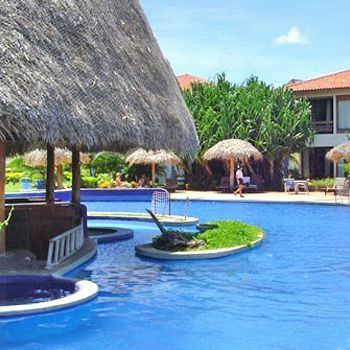 The Ecoplaya Beach Resort is located at Salinas Bay, La Coyotera Beach, northwest side of Guanacaste province, this part of the country is known for it's beautiful beaches and ecological protected areas. *Surrounded by the National Parks of Santa Rosa and Rincon de la Vieja Volcano, we are a fabulous option for those who love the peace of nature and the beautiful pictures of the beach, we are the perfect combination between modern architecture and the most exuberant vegetation. *This resort does have an optional all inclusive program. Any all-inclusive fees are paid directly to the resort. Eagle Point is a condominium resort located on the scenic Gore Creek in Vail, Colorado. 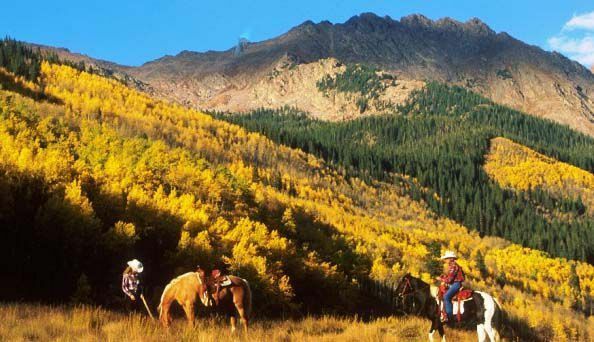 The Resorts central Vail Valley location allows easy access to the areas wide variety of year round outdoor sports and recreational activities. Each condominium is spacious and tastefully decorated with a contemporary mountain motif. Residence Domus Volumnia is located in a villa already in the cards in 1700,enlarged and decorated in Art Nouveau style in the early 1900, and completely renovated according to modern needs accommodation in 2000 while maintaining the atmosphere of his history. 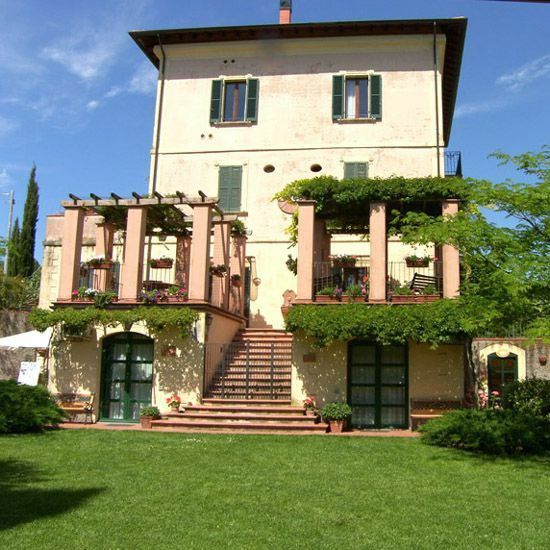 *It is located at the entrance of Perugia, between city and countryside, surrounded by the typical Umbrian landscape, and near Etruscan Hypogeum of the Volumni, in a strategic position to easily reach in few minutes the city centre and in few tens of minutes, all the natural, historical, gastronomic attractions that Umbria offering.